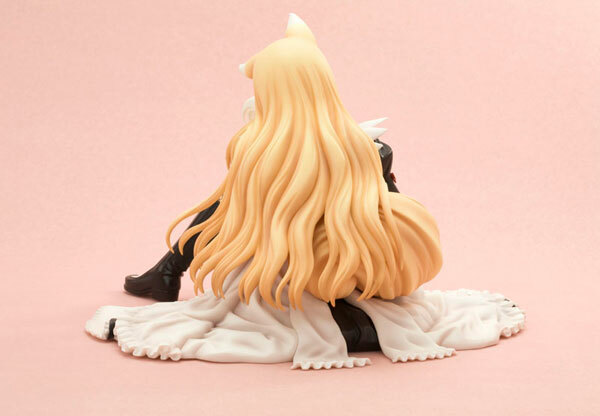 Kotobukiya is going to release this very lovely 1/6th scale figure rendition of Rouna from the popular game, Shining Hearts. This clearly shows that Tony Taka characters are Kotobukiya’s turf. The figure is so spot-on from the original illustrations of TT. 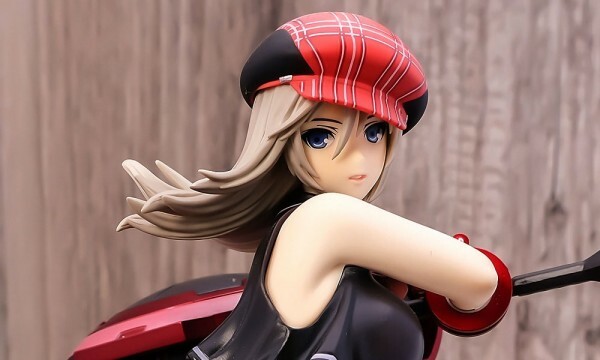 Figure comes with an optional “illustration” styled face for added display options. Slated for November 2012 with an SRP of ¥9,800.